cTech offer a wide range of high quality, competitively priced thermoelectric coolers or Peltier devices from world leading manufacturer, Ferrotec. 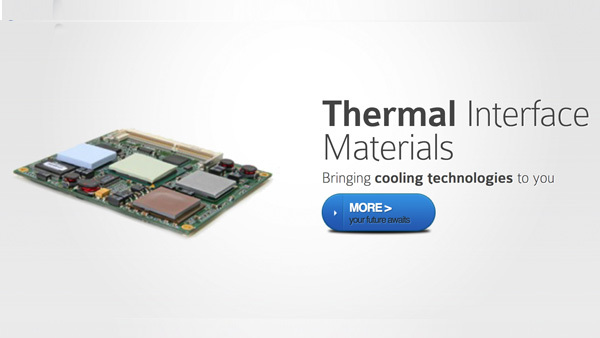 cTech offer an extensive range of very competitively priced short lead time thermal interface materials. 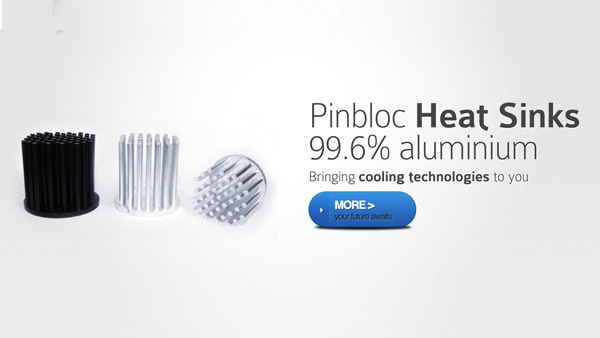 cTech offer the unique range of Pinbloc pure aluminium pinsinks ideal for use with LED lighting. 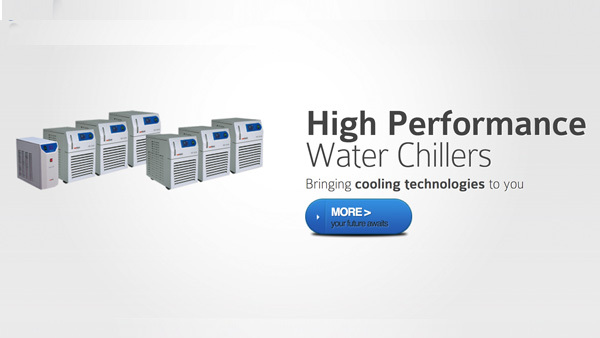 cTech offer Water Chillers with excellent price:quality ratio for laboratory/instrument use. 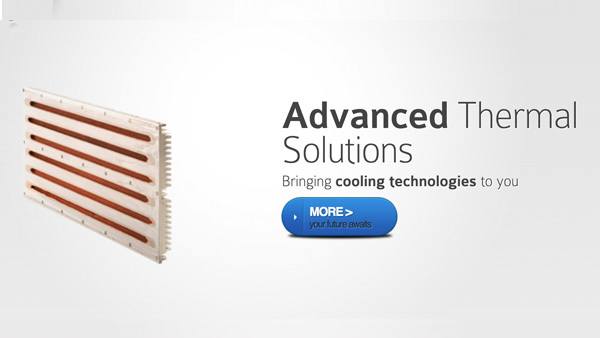 cTech offer high quality, technically advanced solutions for thermally demanding applications. 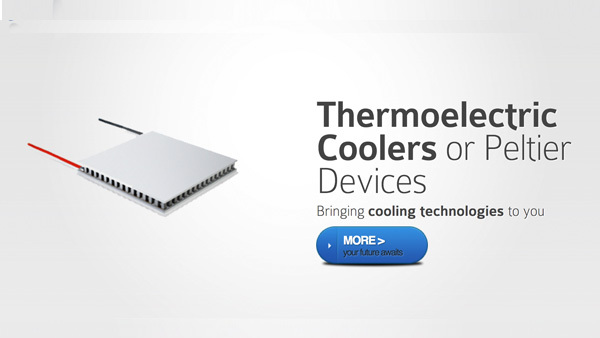 Precise, bi-directional temperature control of thermoelectric/peltier coolers.